Takamasa Sakurai, the Exective Office Director of IOEA, joined Japan Russia Youth Exchange Project. He took about 10 pop culture artists such as voice actors, cosplayers, fashion models, and illustrators with him. 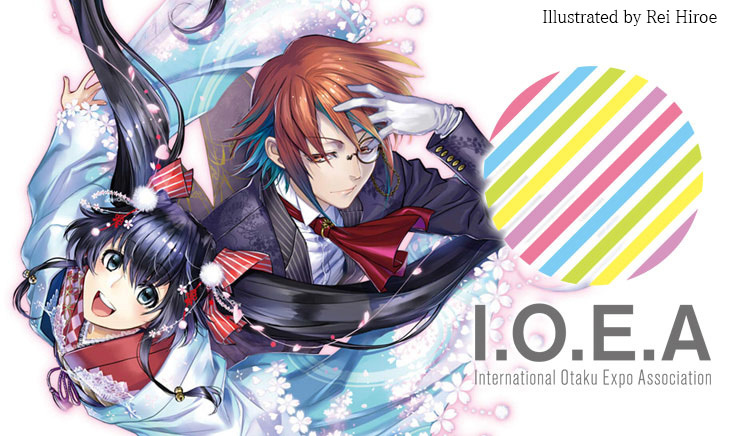 They held a live concert and talk session at Anicon, one of the member events of IOEA. Ami Himesaki, an idol of LinQ also joined this project as an ambassador of IOEA, and held fashion show and cosplay show in addition to music live concert. They held a discussion about Japan-Russia cultural interaction through otaku culture, with the consul general at the welcoming ceremony at Japanese consulate General in Saint Petersburg. After Anicon, they held a discussion with Anicon members and share their experiences during the project to talk about the future cooperation. They also visited Summer camp of children in Russia and a local orphanage.